homme Il y a 99 produits. T-shirt Homme Blanc Lighthouse SUPER OUTLET!!! T-shirt Homme Blanc Anchor Plot Pocket SUPER OUTLET!!! Polo Homme Noir Classy SUPER OUTLET!!! 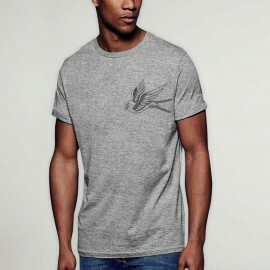 T-shirt Long Homme Gris foncé Ultra SUPER OUTLET!!! Débardeur Homme Blanc Anchor Plot Pocket SUPER OUTLET!!! Débardeur Homme Noir Universe Pocket SUPER OUTLET!! !